Date/Time: Saturday, Aug. 11, 2018, 7:30 p.m. Cost: $25 General Admission, tickets available online at or at the Goshen College Box Office. 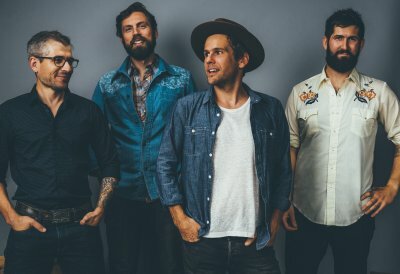 The Steel Wheels, an Americana band with Mennonite roots, will return to Goshen on Saturday, Aug. 11, at 7:30 p.m., to perform at the historic Goshen Theater in downtown Goshen. This concert is sponsored by Goshen College’s Music Center and the college’s radio station, 91.1 FM The Globe (WGCS). 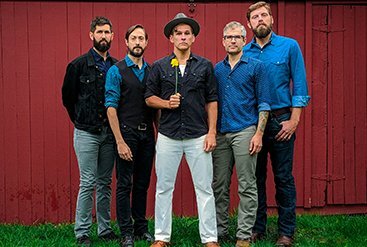 Their musical style weaves through Americana and bluegrass, folk and old-time music, and the acoustic poetry of the finest singer-songwriters. By incorporating percussion and keyboards into their recording sessions for the first time, “Wild As We Came Here” adds new textures to their catalog, as themes of discovery and perseverance run throughout the collection. 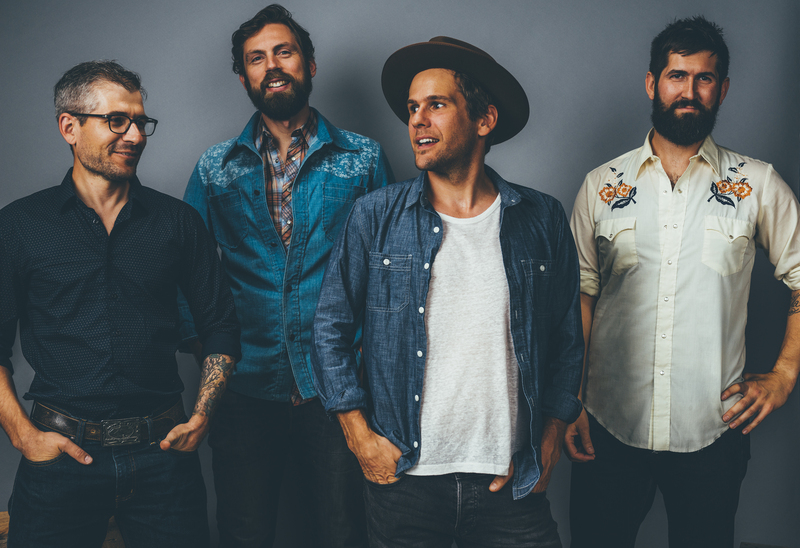 The four band members – Trent Wagler (guitar, banjo), Eric Brubaker (fiddle), Brian Dickel (upright bass) and Jay Lapp (mandolin), started their journey together in 2004. 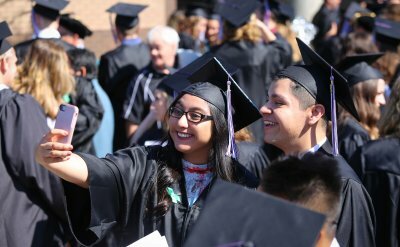 Wagler, Dickel and Brubaker studied at Eastern Mennonite University in Harrisonburg, Virginia. All four members of the band grew up in Mennonite families. Wagler and Dickel were in a punk/alternative band until acoustic music lured them in. 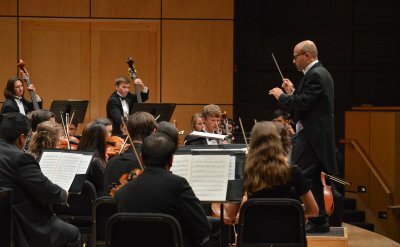 Tickets for this concert are $25 general admission, and are available online at goshen.edu/tickets or at the Goshen College Box Office (boxoffice@goshen.edu, 574.535.7566). Located in the Goshen College Music Center, the Box Office is open 9 a.m. to noon in July, and 9 a.m. to 1 p.m. in August.